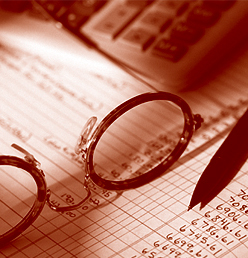 We offer bookkeeping services to small businesses. We save you money by helping just where you need it, such as producing financial statements or reconciling your bank account. We now specialize in Quickbooks Online. Access your books from any computer with internet. Why pay CPA rates for routine bookkeeping? Based in Ambler, Pa., we are near Montgomeryville, Lansdale, North Wales, Fort Washington, Horsham and Hatboro.